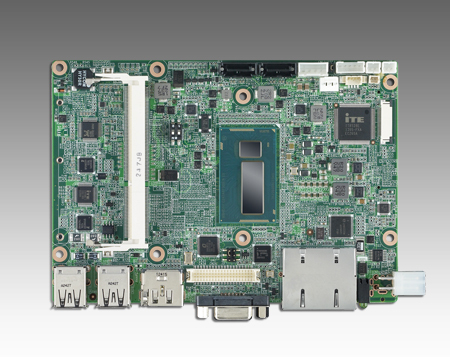 The PCM-9361 is centered on the low power Intel® Atom processor that supports enhanced Intel “SpeedStep” technology and uses Intel’s 945GSE chipset. This chipset is ideal for embedded computing and provide an optimized on-board integrated graphics solution. “SpeedStep” technology intelligently focuses system power where the CPU needs it and automatically regulates power usage to minimize power consumption. 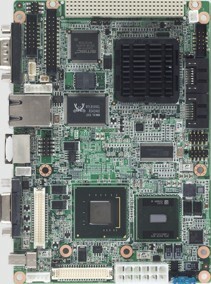 The PCM-9361's design is based on the small Half-EBX form factor and provides support for PCI-104 module expansion. 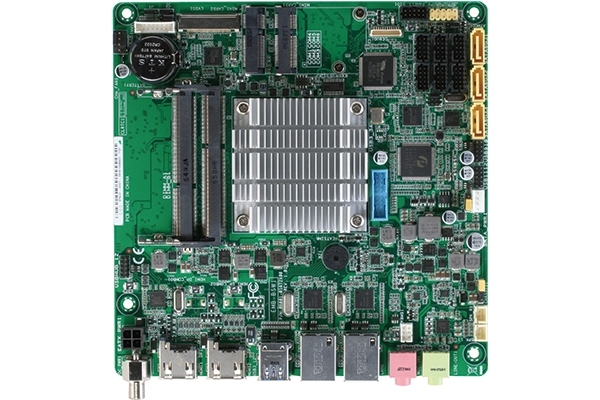 The Half-EBX form factor also provides a convenient connector layout for easy assembly, more efficient cable connections, and better overall embedded system integration. 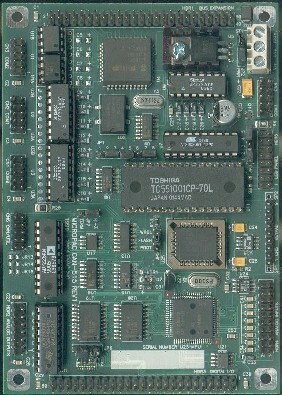 This compact unit (only 5.7" x 4 ") offers all the functions of a single board industrial computer, but still fits in the space of a 3.5" Hard drive. On-board features include: two serial ports, five USB (Universal Serial Bus) 1.1/2.0 ports, an Ethernet port, an Audio port and a PS/2 keyboard/mouse interface. The built-in high-speed SATA Hard Driver controller supports a maximum transfer rate of 300MB per second. Up to two drives can be connected, including large hard disks, CD-ROM drives, and tape backup drives.